The Android platform has recently become a major target for cyber criminals as they find it easy to infiltrate through some danger apps and this has actually raised a whole lot of question about how secured the Android platform really is. This antivirus apps are not actually there to protect your Android phones against viruses but they actually act more as anti malware. Having an Android device without any antivirus app installed is more of like you exposing your phone to unknown danger like Trojans and Malware. Although antivirus are mostly important for those who often side load apps into their device but that doesn't mean those who only download their apps from trust stores are completely safe as we have had multiple occasions where malware apps finds their way into trusted app stores like playstore. So the bottom line is that it's always available to always have one of these apps on your smartphone and also to always perform a regular scan. 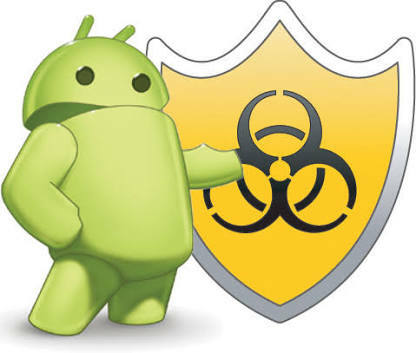 But the problem there is that we have a whole lot of anti malware apps for Android device and knowing the best among them all will always be a big task since we can't always test them all. So have decided to list five of the best antivirus apps for Android devices and talk a little on each of them. Although the main purpose of these apps is to protect your smartphone against dangers but most of them do come with more added features which am also going to talk more about. 1. Avast MobileSecurity: With over 100million downloads, over 4.3 million reviews and an overall Google playstore rating of 4.5, this app is not just one of the most popular but also one of the effective ones out there. Although I will always pick "Stubborn Trojan Killer" over it in terms of malware detection and removal but this particular app takes the lead in terms of real time protection of your device. One other thing that makes Avast mobile security stand out among the rest are the added features that comes packed with this app such as the remote data recovery, remote SMS, geo-fencing, ad detection, app locking etc. 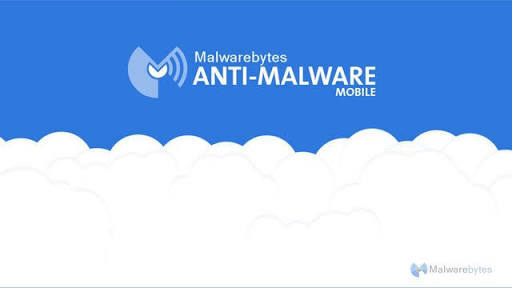 2.Malwarebytes: This app is very well known for being a very light weight yet effective protection tool on PC and they have managed to carry that legacy on to the Android Platform. If you need a very light weight, simple and less bogus antivirus that really gets the job done then this is the right choice. 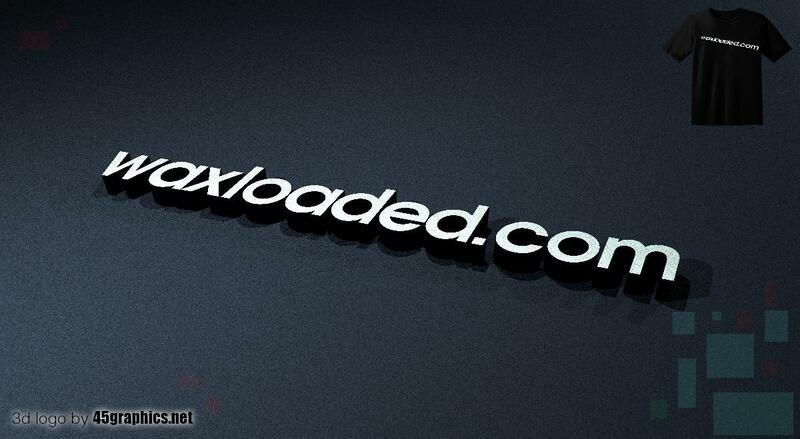 The app focuses most of its attention on anti-malware protection and also your privacy protection. So if you really need a simple app with less complicated features to help you protect your smartphone against malware attack, then I will recommend this app. 3. 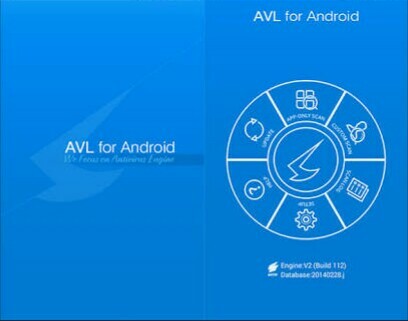 AVL: The user interface of this app is one of those few things you will notice at first. This app which is currently rated as one of the best Android antivirus app at the moment features one of the best and easy to use interface out there. 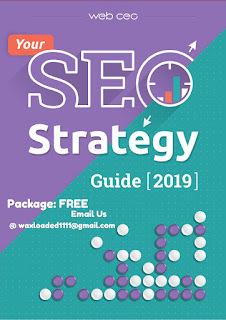 Even with the efficiency of this app, it has been optimized so that it has very little impact on your phone's battery consumption and overall performance. This app is also completely free. 4. 360 Security: With over 100 million downloads, over 14.4 million reviews and a playstore rating of 4.6, I really don't think there is any way you will mention mobile security apps without adding 360 security to the list. The app which was formerly known as qihoo has been around for a very long time now and it has greatly improved over the years to put it in the position of one of the best mobile antivirus apps at the moment. The 360 security app features real time protection that guards your phone against malware, spyware, and other vulnerabilities when installing apps from third party source or even from playstore. It’s also capable of detecting and fixing system vulnerabilities . The app which also features built in system optimizer regularly cleans junks from your smartphone to free up more space and it also free up RAM space to improve your phone's general performance. 5. Stubborn Trojan Killer: Although this name might sound new to a lot of people as it really isn't that popular, but this app is arguably one of the best anti-malware for your android device. Aside the fact that it performs a regular check on your smartphone, it also has the ability to remove any detected malware from an already infected smartphone even from the system level of your phone. It is also relatively light. 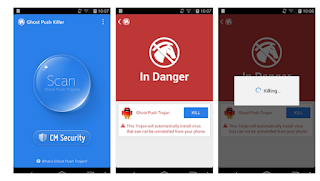 Note: If your device has already been infected then you need root access for Stubborn Trojan Killer to effectively get rid of all dangerous apps on your smartphone. 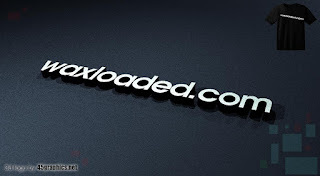 So guys here are just five of the numerous Android antivirus and anti-malware out there. I will try to update the list pretty soon. Also If you think there is any other effective mobile antivirus app I might have left out just let us know. Has this post be of great Help?